May buy 1 for yourself and 1 additional as a gift. New clients only. Must use entire value in 1 visit. Appointments required and subject to availability. Merchant cancellation policy of 24 hours applies or voucher may be forfeit. Expires 4 months after purchase. See the terms that apply to all deals. During a 90-minute massage, your health and well-being are improved through the manual manipulation of muscles, connective tissue, tendons and ligaments. These massages are specifically designed to improve flexibility, increase muscle relaxation, relieve pain, and improve scar tissue and nerve compression. 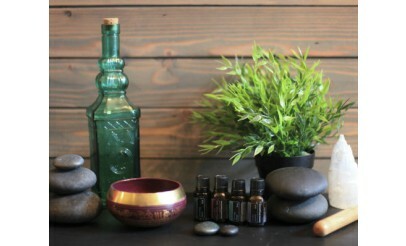 At CYS Yoga & Massage, they are passionate about the healing powers of massage therapy and yoga. The services they offer include massage therapy, hot stone massages, maternity massages, aromatherapy massage, and yoga classes. Every therapist has over 7 years of experience, so you'll be sure to enjoy a high quality massage--the discount is just a bonus on top of that!